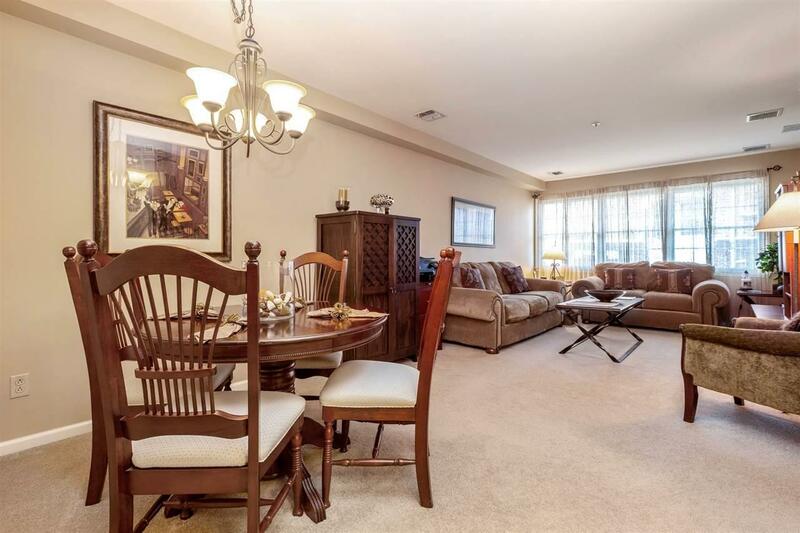 Welcoming and impeccably maintained home awaits you at The Westbury in the desirable Fairmount section of Hackensack! 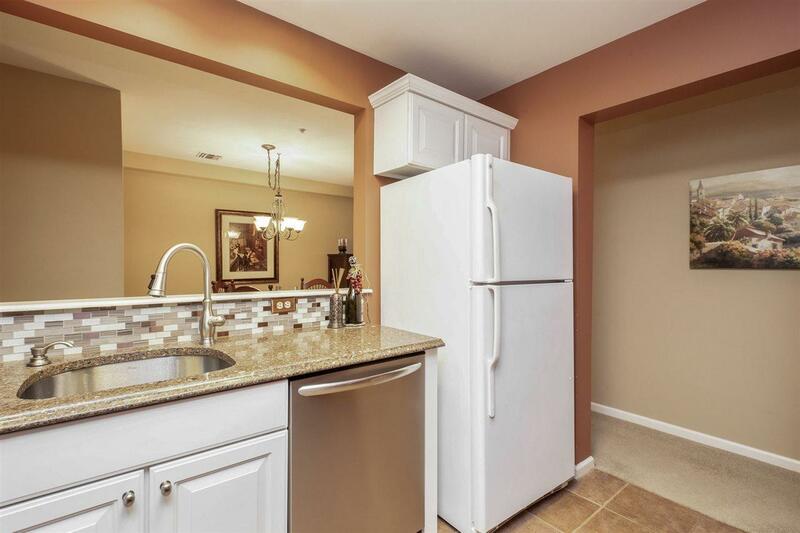 Spacious One Bedroom One Bathroom condominium has only had one owner. 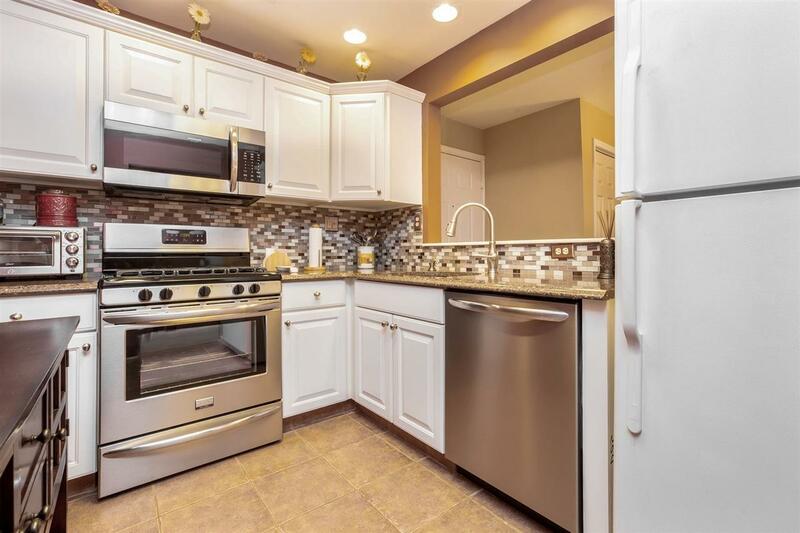 Updated kitchen boasts a granite countertop, tile backsplash, SS gas oven/range, microwave and dishwasher. Exceptional open floor plan has separate dining and living areas for all styles of living. 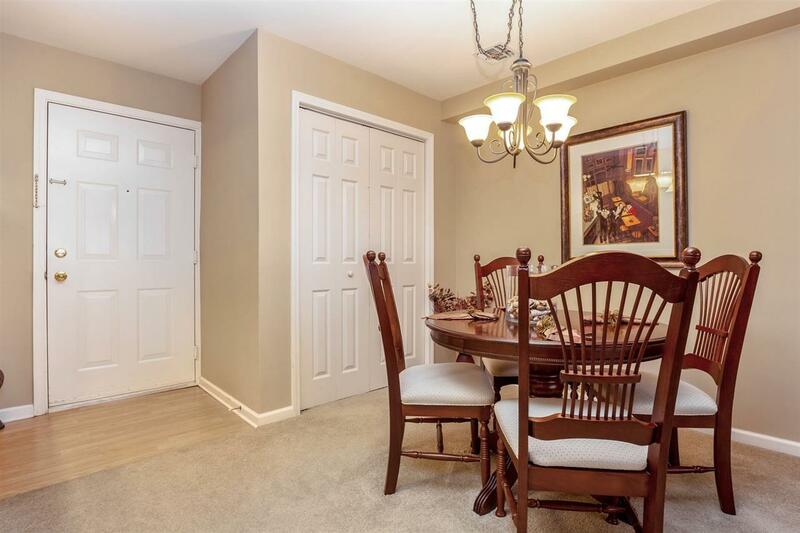 This home is highlighted with its abundant closet space, Central HVAC and Washer/Dryer. The Westbury building offers gated entry, elevator, and on-site parking for one to two cars in this pet friendly community. Conveniently located near Anderson St. train station, buses, schools, parks and shopping. Available furnished. Listing provided courtesy of Coldwell Banker Residential Brokerage:201-798-3300.